What is Raw & Unfiltered? Raw describes the honey in its most basic form. Nothing has been added, it is pure un-adulterated honey. No heat is applied to the CocoMiel honey during or after its extraction..Instead careful attention is applied to ensure the natural brood temperature of around 95F degrees is not exceeded. 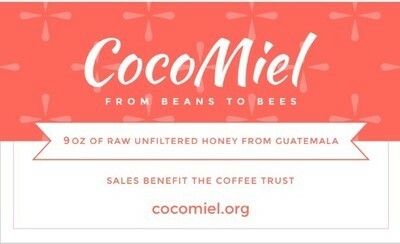 CocoMiel honey is unfiltered. Ensuring that pollen and other natural compounds remain in your honey. Filtered honey looks better on the shelf but there is no shelf life experation date for unfiltered honey. Instead the honey is gently strained to remove small unwanted bee parts or wax. 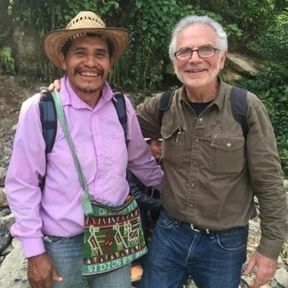 Ensuring you get all the natural benefits form this amazing Guatemalan honey.